The stars seem to be perfectly aligned. Valentine's Day weekend and President's Day weekend offer lots of opportunities for fun and shopping and the sales this weekend are pretty extraordinary. Today I have lots of items to share with you that rarely go on sale, but are always in style. Shop quickly because I have a feeling that some of these items are going to sell out by the end of the weekend. 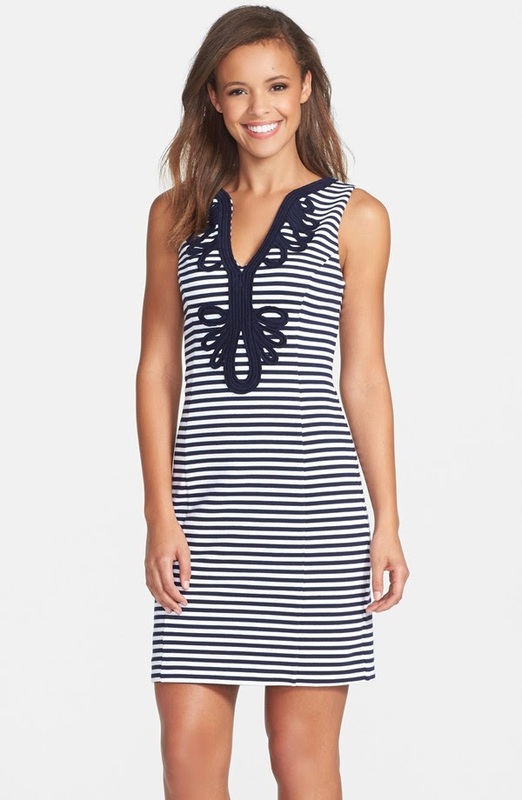 Love the Janice Dress from Lilly Pulitzer? Want to score this fabulous frock for 20% off retail price? During President's Day weekend, get the Janice Shift Dress along with oodles of other Lilly Pulitzer for 20% off with the code 20PRES15. There's free shipping to sweeten the deal even more. A watch is always a practical purchase, especially when you can buy it at 40% off retail price. 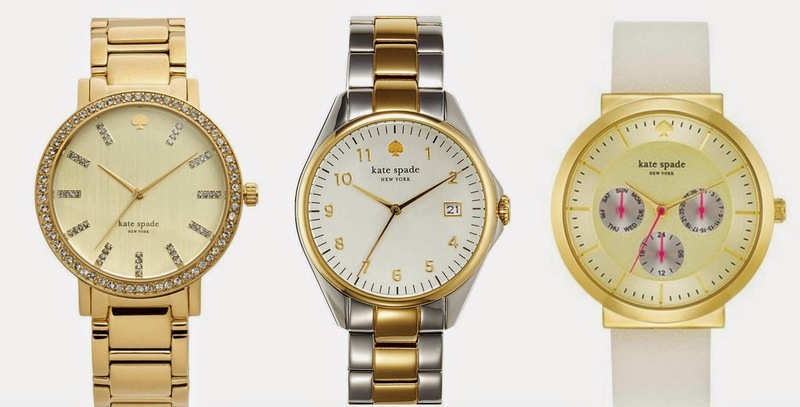 These classic Kate Spade watches are on sale right now, all under $150 with free shipping. Which of these three watches do you like the most? I'm thinking that I like the one in the middle. 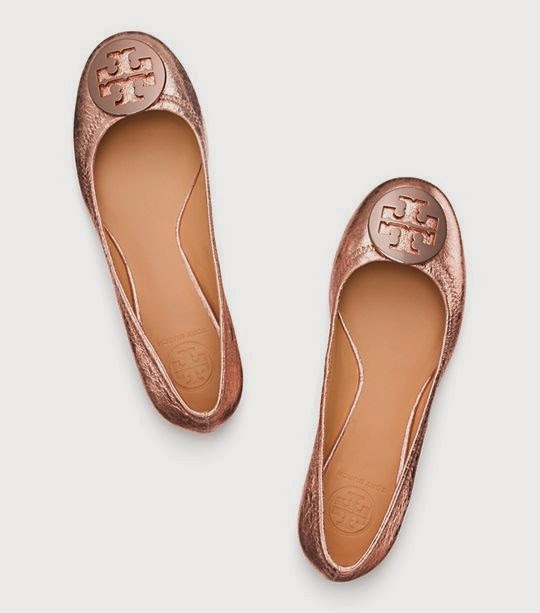 Tory Burch is another excellent choice because many of the items rarely go on sale. Right now, the metallic Reva Ballet Flats are 30% off with free shipping when you use PayPal at checkout. I fell in love with these around Christmas but didn't take the plunge until now. If you like these, I suggest that you buy quickly because these are sure to sell out in popular sizes. Since I already have gold and silver shoes, I chose the rose color. Plus, take an extra 25% off the already low price with the code SALE25. Isn't this a sweet deal. 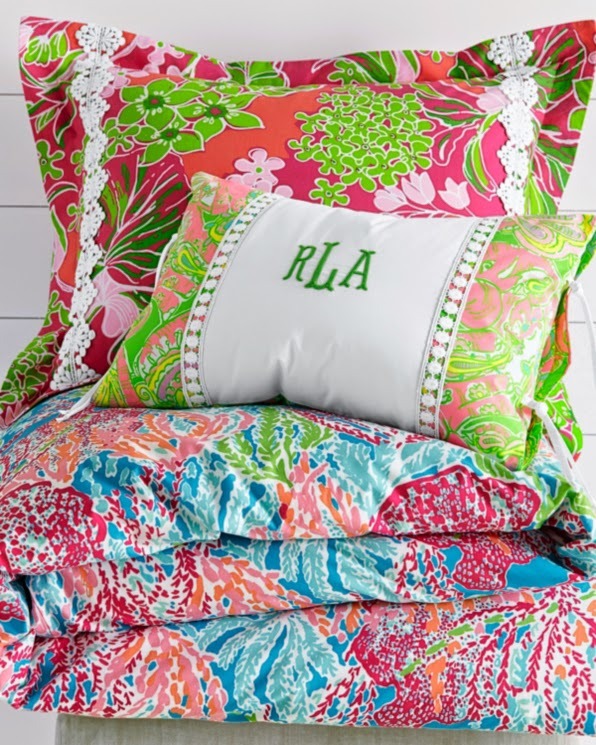 If you've been waiting to buy Lilly Pulitzer bedding from Garnet Hill, here is your big opportunity! Through February 16, get 20% off regularly priced merchandise with the code PREZSALE. The Let's Cha Cha Duvet Cover is so bright and cheery, that it will brighten any room. Elizabeth McKay is having a sample sale right now with classic picks at 75% off the regular price. The Elizabeth shirt is a staple in my wardrobe all year. Wear it with everything from skirts to shorts. The Scotland dress is a classic piece that you will always be in style. I get a million compliments every time I wear mine. With two belts, the dress is so versatile, too. Tunics are so easy to wear and look crisp and polished. Elizabeth McKay's Nephew tunic comes in a unique basketweave fabric that is stunning. Enter the code CANDY for 75% off the retail price of these items.